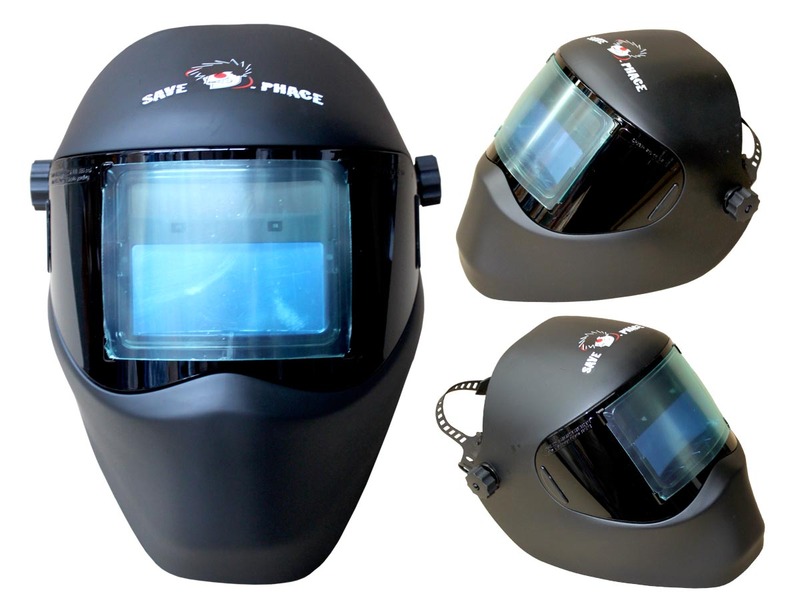 Face forming profile that allows you to get into tighter spaces, better airflow than any other helmet! The world's 1st and only 4"x4" ADF (Auto Darkening Filter) integrated into a 180° welding lens so you get the best of both worlds. And doesn't it make sense? Think about it....aren't we created to see more horizontally than vertically? So how much taller do you need an ADF to be? Our NEW Multi Point, Multi Adjustable, DUAL Band Articulating Headgear! The ADF lens color is green while welding. 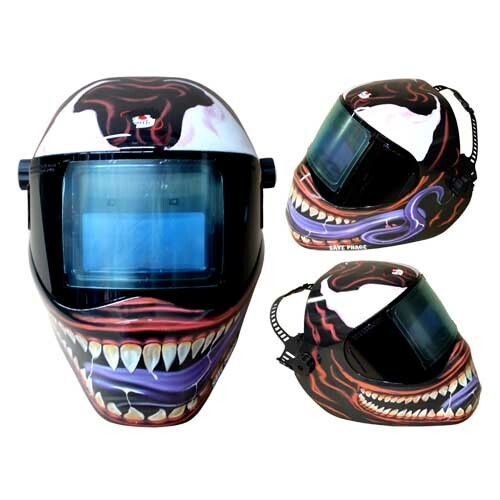 So, if you are looking for the World's BEST Welding Helmet, STOP! You just found it! 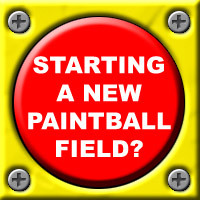 Trust us, you are gonna LOVE IT! Guaranteed! Introducing the RFP (Radical Face Protector) featuring the WORLD's LARGEST viewing area of over 40 Sq. 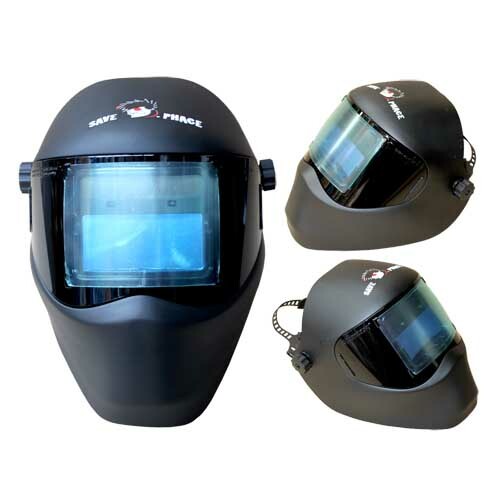 Inches AND the ONLY Welding Helmets in the WORLD that has an Integrated 4"x 4" ADF integrated into a 180 degree Welding Lens giving you ear to ear vision when welding!